We are not just saying we are decentralised. SocialX is built on the foundation of decentralisation. 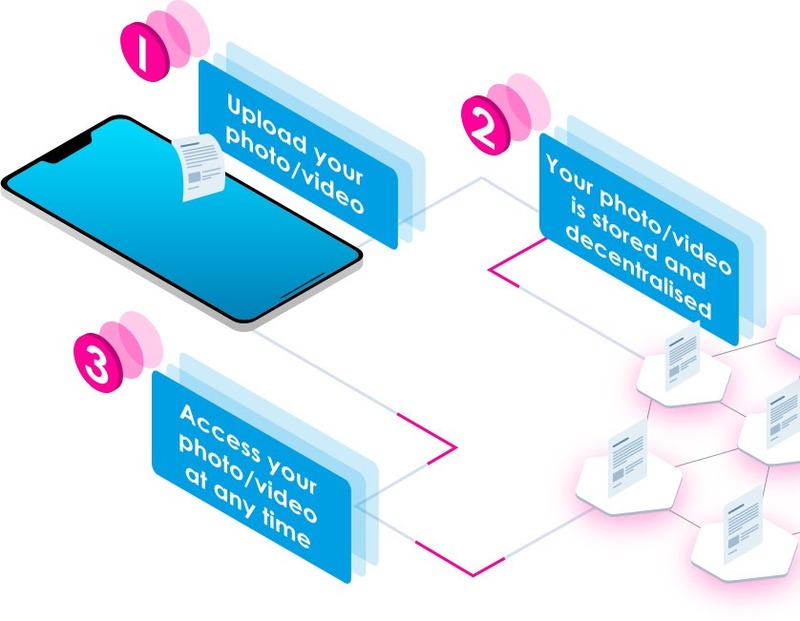 All media (photos and videos) and data (messages, posts etc) are decentralised. This means that you have more control over who gets access to your information, unlike centralised platforms like Facebook and Instagram. 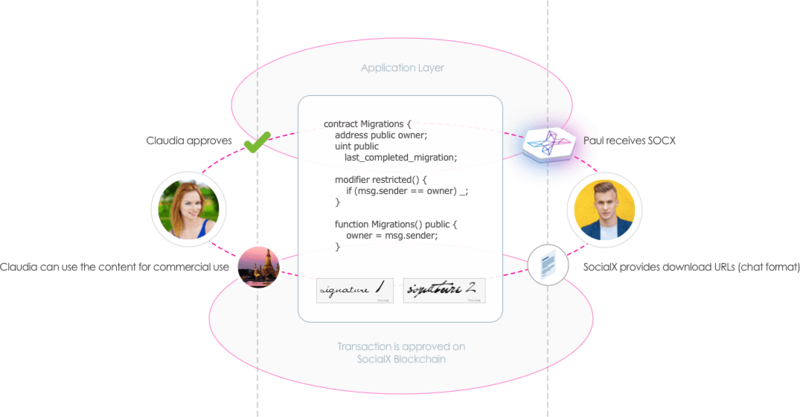 Besides decentralising your media and data, we are also aiming to decentralise all codes and functions. But what do you actually decentralise? 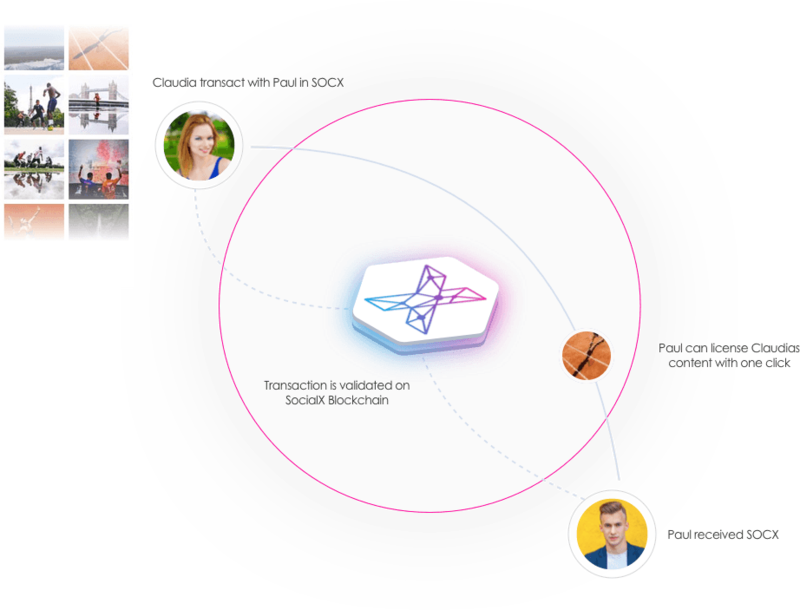 How do we decentralise the SocialX ecosystem? 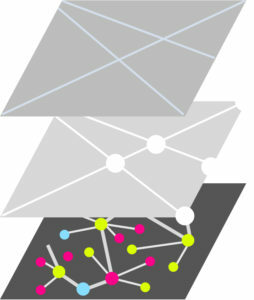 It’s great to say that we want to decentralise, but how are we going to achieve that? In short, IPFS will ensure the decentralisation photo, video and other media. This has already been fully implemented in the ecosystem. 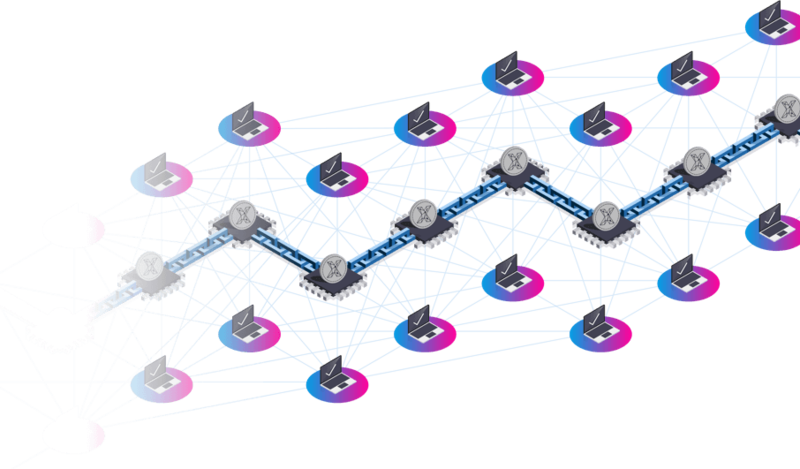 User data is decentralised mostly through GunJS and our own peer system, which includes a blockchain node and a combined database peers, while transactions and wallet information is decentralised through the blockchain implementation. Why do we need our own Blockchain? We’ve chosen to create our own blockchain to tackle various challenges associated with blockchain-based projects. Two common challenges are speed and transaction costs for millions of transactions. Our blockchain solution will ensure a fast and user-friendly social media experience. 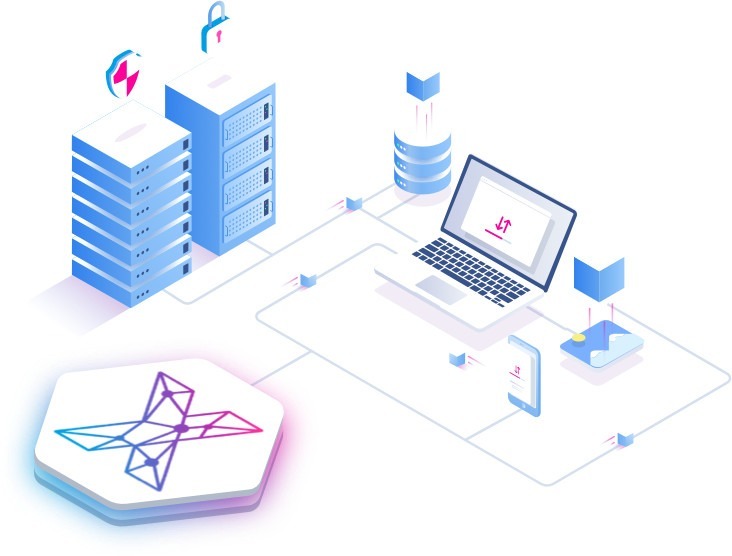 In addition, our blockchain will fulfill the special requirements of social media platforms and over time it will also allow us to control and bring down transaction costs. Save and operate transactional operations including wallet, coin transactions. They also operate smart contracts.